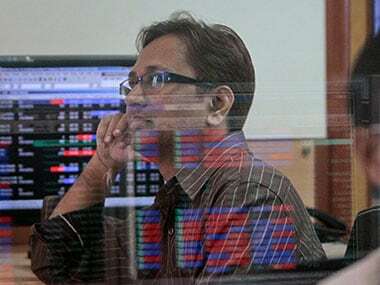 Mumbai: The benchmark BSE Sensex gained over 150 points and the NSE Nifty began the December derivatives series by hitting the 10,900-mark in early trade Friday on positive cues from other Asian bourses ahead of the two-day G20 Summit. Rupee's rally to a three-month high also supported the upmove in the domestic stock market. The domestic unit gained 21 paise to 69.64 against the US dollar. The 30-share index rose 175.75 points, or 0.49 percent to trade at 36,346.16. In similar movement, the NSE Nifty breached the 10,900-mark, and was trading 50.45 points, or 0.46 percent, higher at 10,909.15. 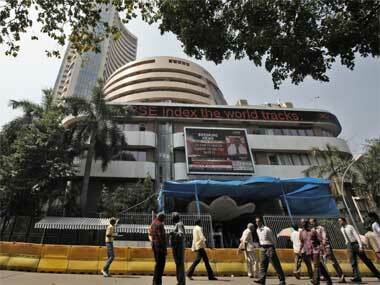 "Markets have been on an uptrend in November, with Nifty gaining 7-8 percent from 10,100 levels. 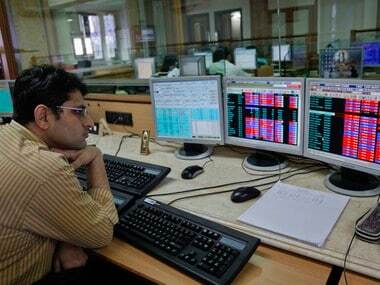 This is its highest gain in a month," said Rahul Mishra, AVP (Derivatives), Emkay Global Financial Services. Brent crude, the international benchmark, was trading 0.42 percent up at $59.76 per barrel. Top gainers include Yes Bank, Wipro, M&M, ONGC, Infosys, SBI, Maruti, HUL, TCS, Bharti Airtel, PowerGrid and Sun Pharma, rising up to 5 percent. 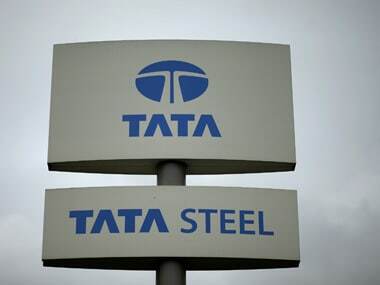 While Tata Motors, Adani Ports, Vedanta, NTPC, Coal India, HDFC Bank, Tata Steel, IndusInd Bank, L&T and Kotak Bank were among the top losers, falling up to 3 percent. Overseas, Hong Kong's Hang Seng was up 0.68 percent, Japan's Nikkei gained 0.23 percent and Shanghai Composite Index edged higher by 0.23 percent in early trade. On Wall Street, the Dow Jones Industrial Average fell 0.11 percent, to 25,338.84, on Thursday.